The University of Manitoba Small Animal and Materials Imaging Core Facility (SAMICF), part of the Central Animal Core Imaging and Transgenic Facilities, brings capabilities for both structural/anatomical and functional imaging to Manitoba scientists. SAMICF/CACITF is part of Central Animal Care Services and our instruments are located in renovated laboratories in the Central Animal Care facility in the basement of the Basic Medical Sciences Building (rooms 68-77). Day to day operation of the facility is the responsibility of the Programme Coordinator, Mike Jackson, with oversight provided by an Oversight Committee (see right). The mandate of the SAMICF/CACITF is to provide advanced imaging support to all University of Manitoba researchers on a cost recovery basis. Services are also provided to external partners on a fee-for-service basis. Services provided include feasibility assessments, assistance with experimental design, preparation of budgets, assistance preparing ethics submissions, assistance with grant and manuscript preparation, data acquisition and analysis and training in the use of SAMICF/CACITF instrumentation (where feasible). Further information on services provided by SAMICF/CACITF may be obtained by contacting Dr Mike Jackson. 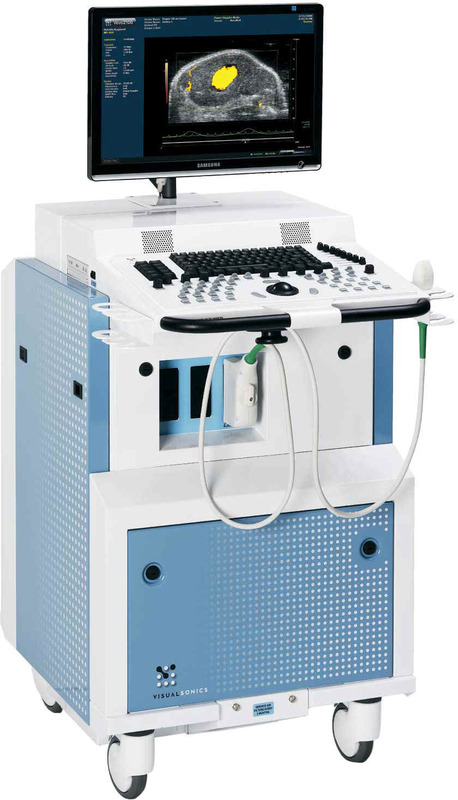 At the heart of SAMICF/CACITF are state of the art SkyScan 1176 high resolution micro- computed tomography (CT), Siemens P4 micro-positron emission tomography (PET), IVIS Spectrum bioluminescence/fluorescence and VisualSonics Vevo2100 high resolution ultrasound imaging systems. In addition we offer non-invasive blood pressure monitoritng of up to 6 rats or mice simulatenously using an IITC MRBP monitoring system. 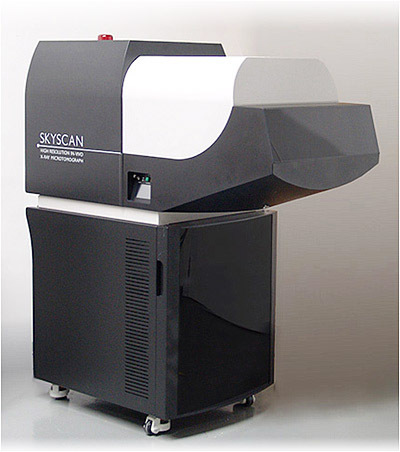 SkyScan micro-CT, Siemens P4 micro-PET,IVIS Spectrum and VisualSonics VEVO 2100 ultrasound imaging systems. These advanced imaging systems are available to support academic, preclinical and industrial research involving in vivo studies of small animals and ex vivo studies of materials (mineralised biomaterials, grafts, implants, composites etc.). 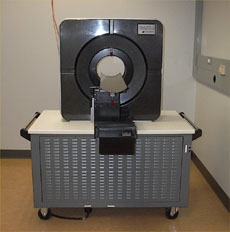 Details of the instrumentation may be obtained on the PET, CT, Ultrasound or Optical Imaging pages. In the immediate future SAMICF/CACITF will be adding a 7T cyogen free MR-PET system to allow combined PET and MRI imaging of rats and mice. It is anticipated that this new instrumentation will be installed by the end of summer.